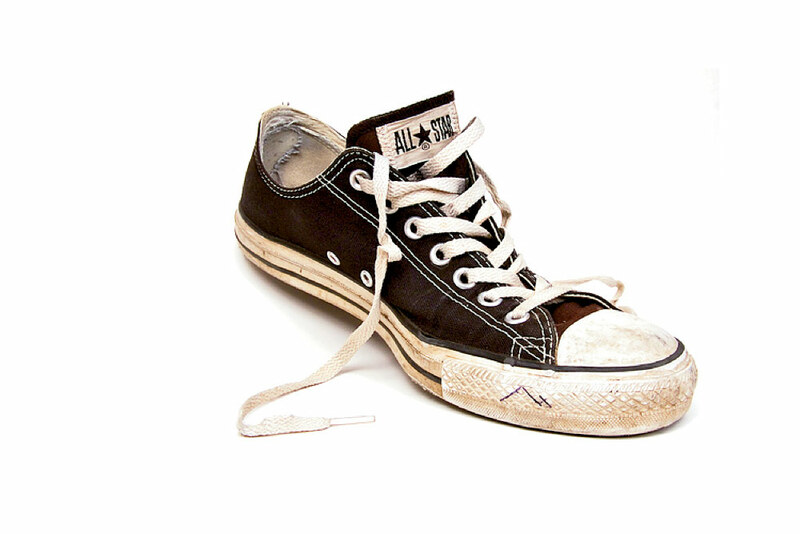 Consumers are increasingly willing to walk a mile in someone else’s shoes—and actually pay for it. The quintessential ’90s-era fashion trend became the uniform of the new anti-establishment and a look and ethos that lives on today. 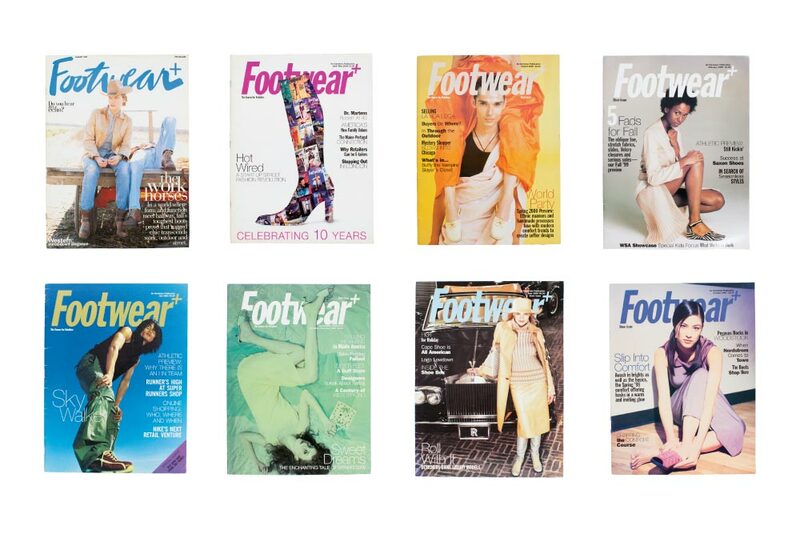 The changing face of Footwear Plus over the years. 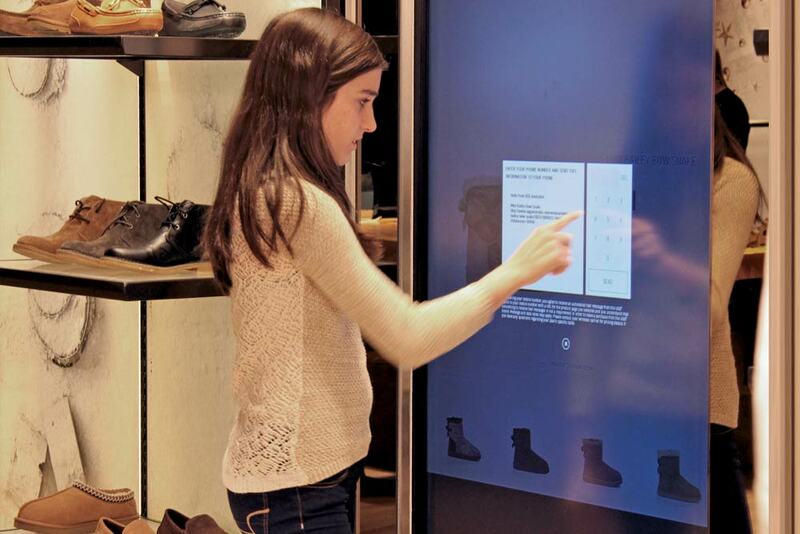 Deckers Brands CEO Angel Martinez calls on retailers to meet the ongoing consumer shopping revolution head-on, incorporating the latest technologies while embracing their unique tactile advantages. 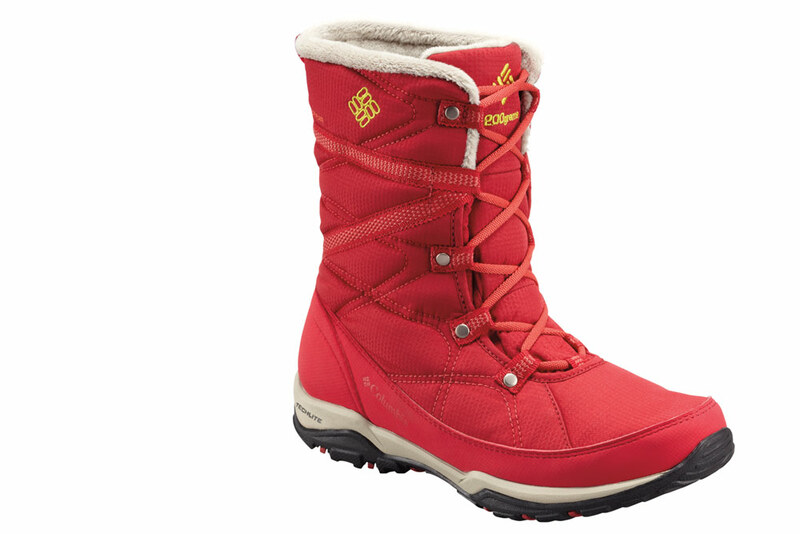 Outdoor brands unleash an avalanche of designs chock-full of performance and style versatility as consumers increasingly embrace a go-anywhere aesthetic. 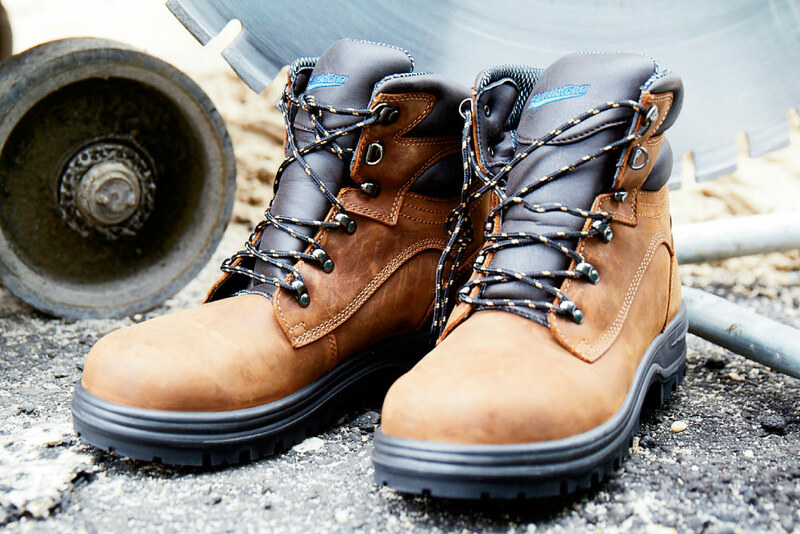 As the workplace continues to change dramatically, Millennials need versatility when it comes to occupational footwear. 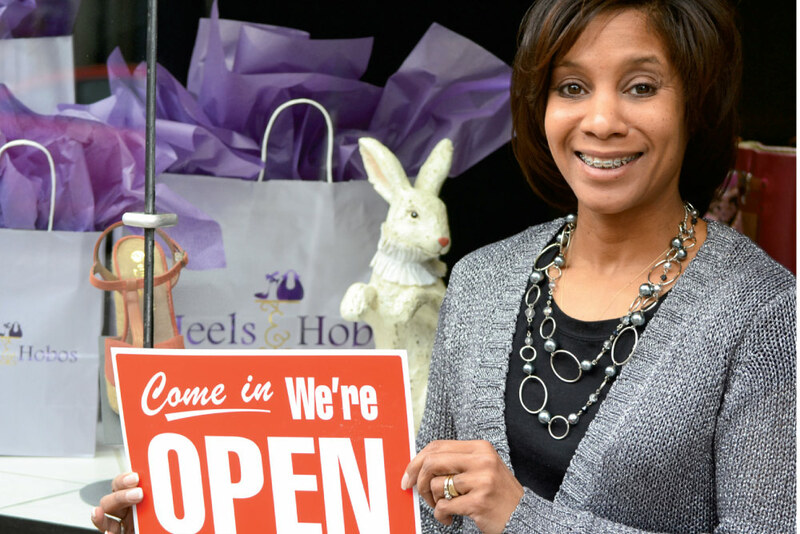 Here’s the story of how Dee Reid left a successful pharmaceutical sales career to jump head first into shoe retailing with the opening of Heels & Hobos in Corning, NY, and—a little over a year later—couldn’t be any happier with her life-altering decision. 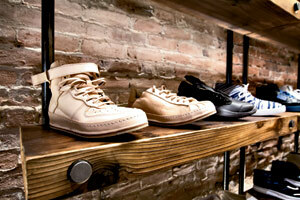 Footwear repair and retail whizzes Jessica Roth and Stephanee Oberhauser are part of a four-generation family tradition at Palo Alto’s The Cobblery. Solestruck’s innovative “medical clinic for the shoe addicted” rethinks retail with its new oFFline showroom approach to sales. Embellish, a Chattanooga boutique, has made its mark with a spot-on selection and top-notch customer service.